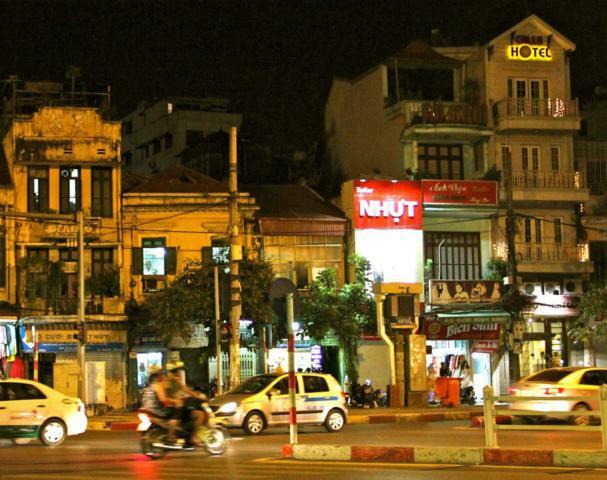 This is the third instalment of my observations from summer’s trip to Vietnam. Before reading, see Part I and Part II if you haven’t done so already. The rest of you – thanks for following! And here we go. Observation 7 – Got Milk? Quick, think of a rare liquid that is expensive and hard to come by. If you’re thinking of oil, nice try Einstein, but you obviously haven’t been to Vietnam. The answer is milk. You know, the stuff that comes from a cow and is used for all sorts of healthy and nutritious meals like Kellog’s Frosties and McDonald’s milkshakes? It’s a rare Vietnamese restaurant indeed that will serve this delicious treat in its “normal” form. Sure, you’ll have no problem getting a cup of coffee with sweet condensed milk in it. However, try ordering some fresh milk and you’re soon going to lose your mind as you attempt to explain to the bewildered staff what it is you’re looking for. This hasn’t really been a problem for me, since I’m a sugar junkie. There’s a good chance that sugar represents around 75% of the content of my arteries at this point. Therefore, I quite like the sweet condensed milk. Katka, on the other hand, doesn’t take sugar in her coffee or tea. But she does like to have milk in it and that’s where troubles start. As you will see from my upcoming travel notes, there were many episodes where we struggled in vain to get regular milk in Katka’s coffee. We’ve tried any approach we could think of – writing our request down, using words like “fresh”, “ordinary”, “regular” and “just” in front of “milk” and otherwise doing everything we can to get our point across. At some stage I believe I actually pantomimed milking a cow, which was quite uncomfortable for everyone involved (including the invisible cow). 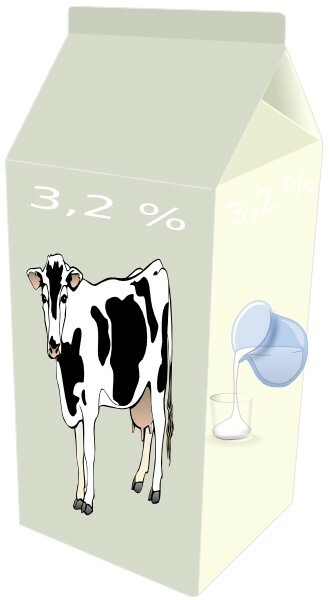 By now I have a sneaking suspicion that many Vietnamese assume milk leaves a cow’s udder in a sugary condensed form. As awesome as that would have been – alas, we’re not that lucky! Builders go through great lengths to decorate the front of their house and give it festive colours. It is quite odd, then, that usually no effort whatsoever is spent on making the sides of the house look remotely presentable. There are houses that stand proudly alone and have elaborate designs on the front, yet as soon as you pass by and look at their side you’re staring at an unpainted grey wall. Sure, I understand the logic. Why bother painting the side of a house if in a few years there may be others growing up right next to it? Still, it’s quite bizarre to witness such contrast between different sides of the same building. I think Vietnam is one of the loudest countries I’ve ever been to. And this is coming from a guy whose regular speaking voice is volume-wise on par with jet plane take off. There’s a sustained level of noise in larger cities, that never seems to subside. Kids playing outside communicate via a series of intricate and deafening shrieks. Cars and motorbikes use their horns to signal anything from “I’m coming through” to “WATCH OUT” to “I’m bored, are you up for some Karaoke?” – it’s often impossible to tell. One usually learns to just tune out the constant beeping. Also, it appears that many people don’t quite trust modern technology yet. They just find it impossible to believe that a mic on their mobile phone can pick up their voice and carry it over great distances. 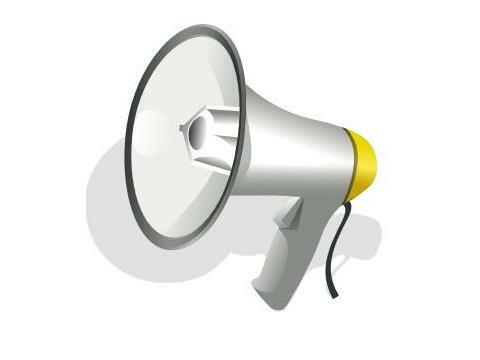 This prompts people to raise their voice significantly when talking on the phone. Therefore, every single mobile phone conversation we’ve heard in Vietnam sounded like Christian Bale having a breakdown (minus the constant swearing…I hope). This part wraps up my general observations. Starting from the next Vietnam post I begin a day-by-day account of our adventure-packed trip. For now, remember you can still enjoy some great pictures from this trip at Katka’s Flickr page. Great stuff, and hilarious. We’re heading to Vietnam in three days, so thanks for the heads-ups. Luckily I like my coffee black. I’m glad you liked it! Have a great trip, I’m sure you’ll love it…also, feel free to ask if you’re looking for any tips!